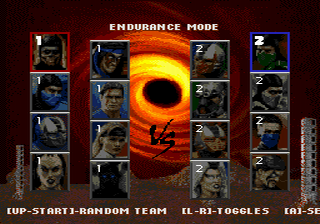 As you may know, I've been glitching MK: Deception and Armageddon for a long time already. Finally it feels like I'm ready to start TASing them... after a few more tests, but soon. 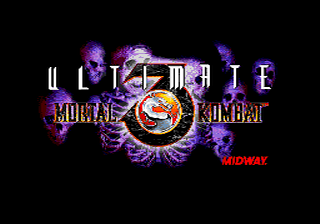 1. the playthroughs can be in any version now also are accept the hacks version like UMK3 in sega genesis and also can mk2 playthrough of any version. 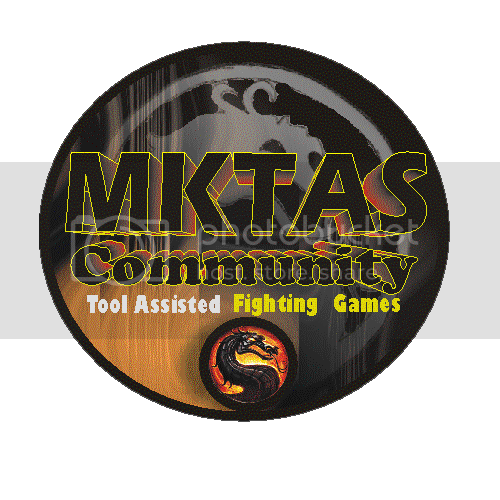 hello members I ended up watching the new TAS for the UMK3 ErrorMakro UMK3 the GEN and see how many combos and glitches he did. the part 7:19 is my favorite because you can drop objects, balls as you like it helped me in my playaround. well I think will be good to share here because it shows glitches that we did not know. hi guys here I leave the move list is complete and normal umkt ROM and patched. With the recent rules change at TASvideos, fighting game TASes that aim for completing the game as fast as possible are now welcome. Entertainment doesn't matter at all, it's just pure speed at all costs. 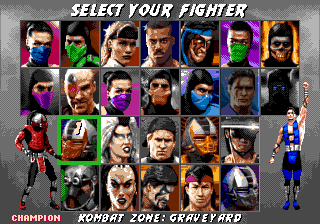 Is anyone interested in trying to devise a way to beat (for example) UMK3 as quickly as possible? 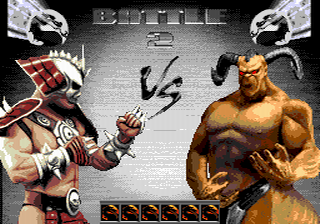 yeah this is my new project for publication in tasvideos and this will be a TAS with more improvements to the user who made the darkfulgore few years ago and also e been looking for this tas improvements and I think that will be enough to do it.